Kiko and Maggie Perez are average citizens. Well, Maggie certainly is. Kiko is, too, but wasn't and therein lies the situation which would get two "average" Americans involved in the fight against terrorism, both foreign religious and domestic ecological. By average, I mean that they are not living double lives, filled to the brim with training to handle the situations they will get involved in. Maggie is a smart, resourceful, and insightful mother of three young children. She is happy, contented, and fulfilled. She is also well enough in tune with her husband to see that he is a bit restless. Kiko Perez is a security consultant at a major technology company and, like his wife, has become quite domesticated and happy to earn a good enough living to raise their children and provide a good home for them all. But in a previous life, Kiko had been a Special Forces operative for twenty years in the American Armed Forces and had gone places and done things in the defense of his nation that, though he cannot talk about them because they are still classified, he looks back on with pride. And he misses the excitement of being part of something bigger. Which is why the two, on a very normal family vacation in Utah, happened to notice something that did not sit well and why they took it upon themselves to ask questions and poke deeper that most "average citizens" might and how they would end up going up against the terrorism mentioned before. Of course, having a brother-in-law like Martin, who is still very much involved in the good fight and knows people and believes in them doesn't help. 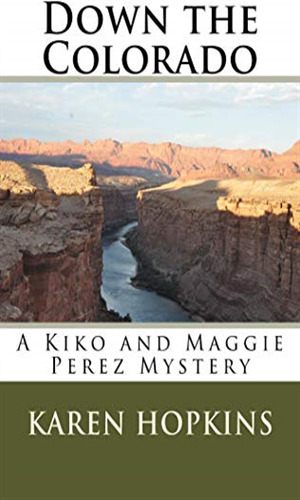 Kiko and Maggie are taking a long-awaited vacation with their three young children to the Colorado River. 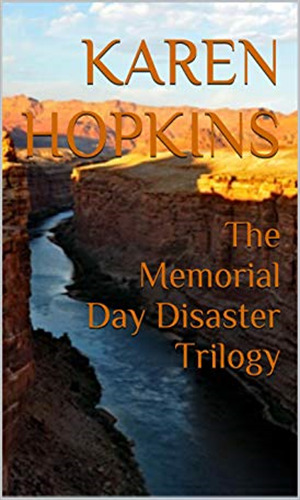 It is the same time that ecoterrorists, intent on striking a blow against human destruction of the planet, decide destroying the new dam on that waterway. During a terrorist attack in America, an Iranian jihadist managed to insert a virus into the backup storage of the Intelligence communities and is using it to steal tremendous data. 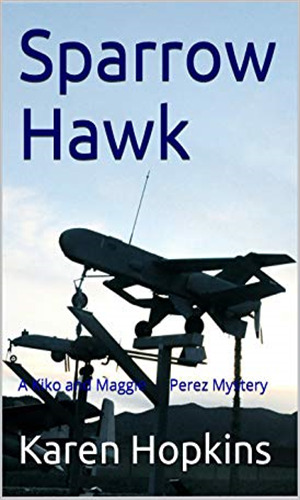 Kiko and Maggie become involved in the hunt through Kiko's brother-in-law who is investigating. 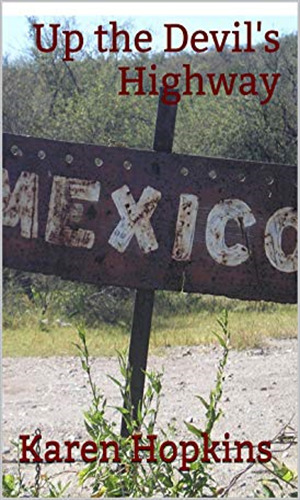 The same Iranian terrorist who has caused so much trouble in the last two adventures is up to more no-good in Mexico but with immigration being such a hot button, finding out what his scheme is and doing anything about it is tough. And there may be something even worse behind it all. I was well into the first book, knowing exactly how it would end - hero showing up at the last minute to save the day. Entertaining book so far with no surprises and a flow that is nice and predictable. And then wham! Things do not go as I expected. Way different. It made me sit up straight and my posture is always bad. Wow! Did NOT see that coming. So, reasonably good writing with reasonably good pacing and moderately good dialogue smacks me in the face big time. Suddenly I had to know what happens next. Well done to the author! Threw me completely out of my comfort zone and made me know as I moved to the next book that I should not plan on anything to go "as expected". For an old spy series veteran like me, I was pleased to be so wrong.